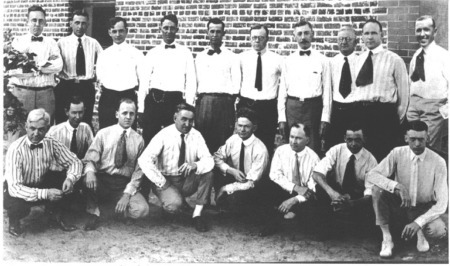 May 12, 1920 -- 18 of Orlando's Prominent Business and Professional Leaders Formed the Rotary Cub of Orlando. 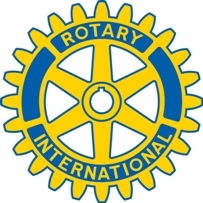 The Rotary Club of Orlando is the largest and the oldest Rotary Club in the Central Florida District (we were chartered on May 12, 1920). We have included a detailed history of our first 75-years which outlines many highlights of our rich history. In 1920, a small group of business and professional men led by John A. Turner of Tampa, representing District Governor Truman McGill of Selma, Alabama traveled the narrow winding red brick road to Orlando for the charter night banquet of the Rotary Club of Orlando. Delegations from St. Augustine, Ocala, Palatka, Lakeland, Tampa, Jacksonville and Gainesville attended the installation day event at the Board of Trade building, the former Rosalind Club. In honor of the birth of this new club, all inductees came dressed as babies. Initiated action to resolve the water and light utility problem that resulted in municipal ownership of the Orlando Utilities in 1922.